On Thursday, October 26, 459 student athletes hit the football field at Liberty High School for the annual Special Olympics Schools Partnership Program Soccer Events. The student athletes’ ages ranged from kindergarten to transition students (ages 18-22), with 271 males and 188 females. CCCOE Liberty Special Education Transition School teacher Marissa Arata, and two of her students, Bronte and Nathan. Throughout the busy morning and early afternoon, the student athletes took part in soccer skills drills or tournament play, or both. The day was filled with plenty of determination, encouragement, and celebration in achievement – plus a lot of smiles. 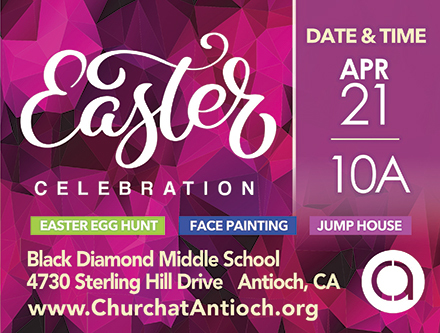 The event’s East County participating special education classes came from the following schools: Krey, Los Medanos, and Turner elementary schools; Hillview, Martin Luther King, Edna Hill, O’Hara Park, Park, and Rancho Medanos middle schools; Antioch, Deer Valley, Freedom, Heritage, Liberty, and Pittsburg high schools; and Deer Valley, Gateway Program, Heritage, and Liberty transition schools. 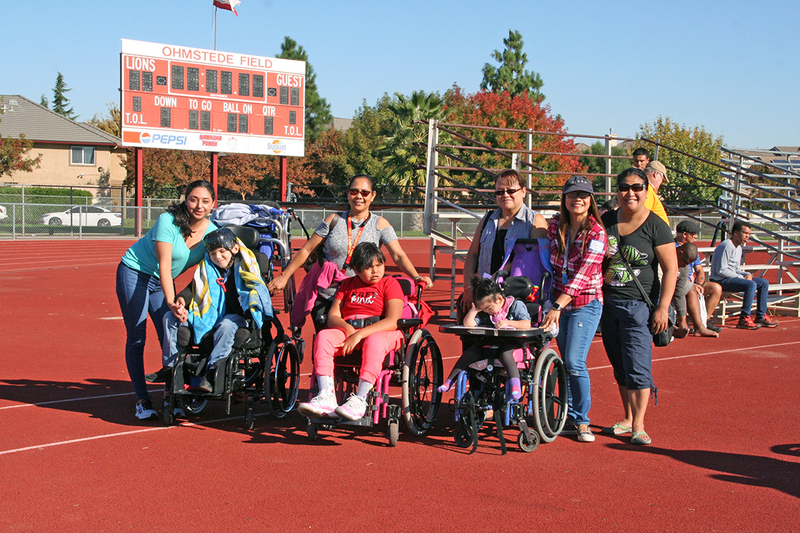 The Special Olympics Northern California Schools Partnership Program is a unique education program in K-12 schools. It unifies students with and without disabilities through sports and whole-school involvement activities that provide them with the knowledge, experience, and skills necessary to create and sustain school communities that promote inclusion, acceptance, and respect for all students. Super cool to see our student athletes out there competing! Way to go County Office of Education!